While welcoming a new scheme to encourage fishermen to clean up our seas, conservation groups have warned that much more is needed to tackle the level of waste produced by the fishing industry itself. Last week, the Minister for the Marine Michael Creed TD launched the Clean Oceans Initiative to encourage Irish trawlers to collect and reduce marine litter as they go about their activities at sea. Marine litter has a huge toll on marine life and biodiversity, as well as hitting the economy hard through clean-up costs, declining fish stocks and decreasing tourist numbers. Although the scheme is voluntary, Mr Creed said that he hopes to have the support of the entire Irish fleet by the end of the year. “This is good for the marine environment, fish stocks and our fishing industry. This is a challenge which I am confident our fishing industry will rise to and succeed in setting an example for other nations,” Mr Creed said. 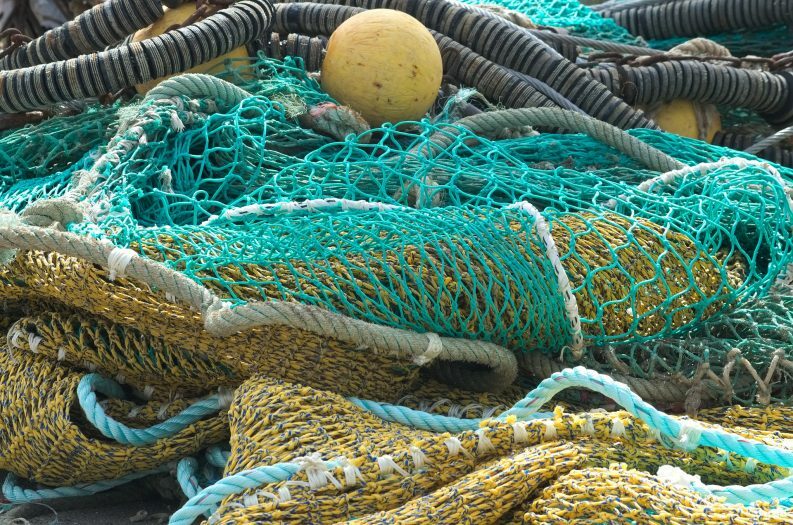 Funding is also available to support trawlers with onboard storage facilities and to set-up onshore infrastructure to dispose of all plastics and ghost fishing gear found at sea. Ghost fishing occurs where gears lost or abandoned at sea traps and injures or kills marine animals including fish, sea turtles, and seabirds. 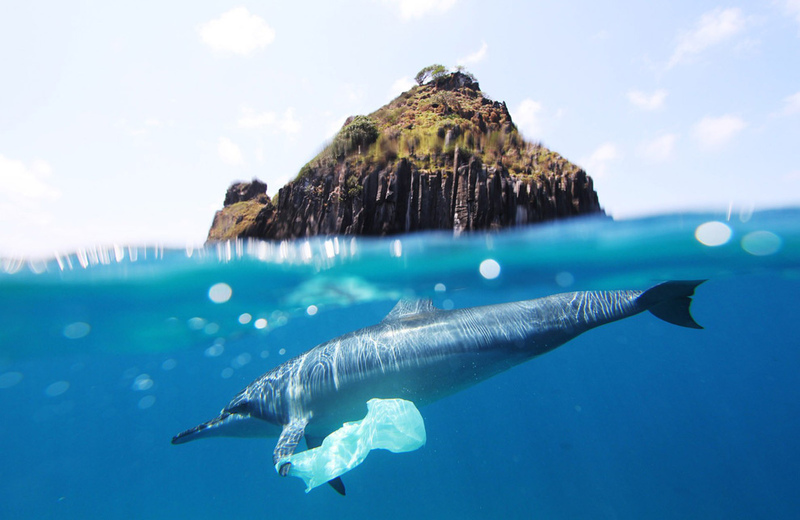 While welcoming the new scheme, Karin Dubsky of Coastwatch Ireland said that more needs to be done to tackle the rising tide of plastic waste produced by the fishing industry. 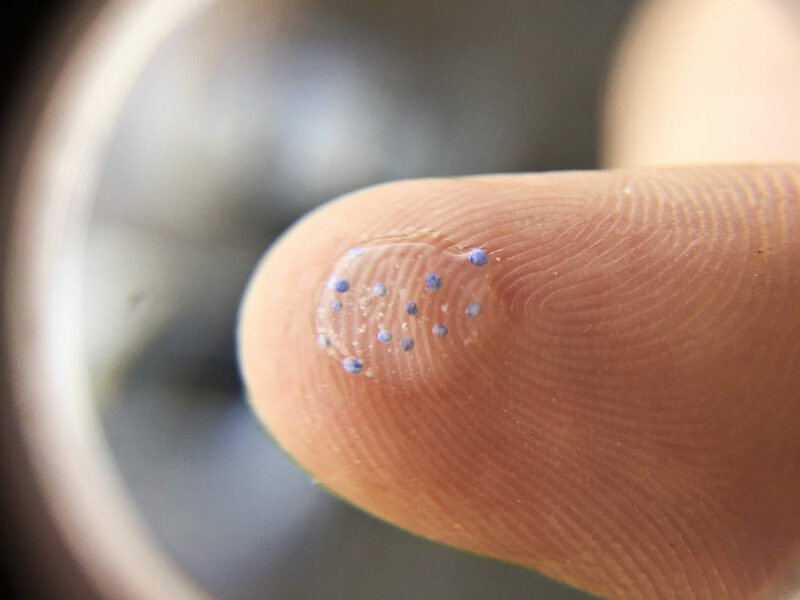 Coastwatch has collected data of coastal and marine waste for over 30 years, with recent data pointing to an increase in fishing and “aqua-litter”, Ms Dubsky said. According to the European Commission, a large percentage of the estimated eight million tonnes of plastics that go into our seas every year come from fishing gear. A key factor, Ms Dubsky told The Green News, stems from a ramping up of the scale of the industry over the past decades in tandem with a move toward more plastic-based gear. Just a few decades ago it would be normal for a fisherman to put out between 30 and 100 willow and hazel pots that would be brought in before winter and storms, she added. Today, however, a single boat may release over 1,000 pots, nearly all of which are now plastic, Ms Dubsky said. Much cheaper than traditional pots, many are left out at sea, contributing to both plastic waste and ghost fishing. According to EU data, around one-fifth of all fishing gear in Europe gets lost at sea as a result of accidents, storms, entanglement with marine life, as well as intentional abandonment. As a result, 11,000 tons of abandoned, lost or disposed of fishing gear is found in European waters every year. This equates to about a third of all European marine litter, with over a quarter of all beach litter in Europe also coming from fishing gear. Irish waters are no different from our European counterparts, according to An Taisce’s Natural Environment Officer Elaine McGoff. Much of the Irish coast is today littered with “bits of ropes, floats and breaking down containers”, she told The Green News. Much of this waste is “Irish in origin” , she says, and “reflects major discredit on the Irish fishing industry”. 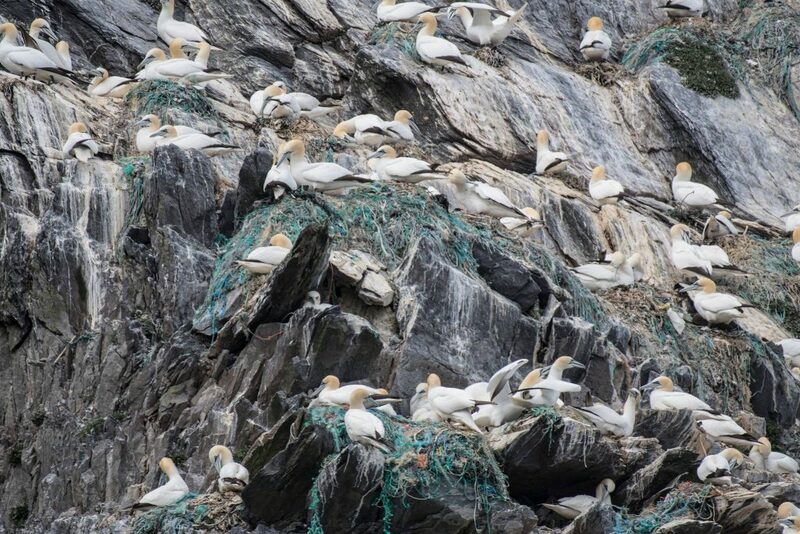 A 2018 survey on plastic pollution on the famous Skellig islands in Co Kerry carried out by An Taisce found that a large volume of nylon fishing rope is used in nesting by the Gannet colony on little Skellig. This case, Ms McGofff said, clearly shows the “impact of decades of irresponsible management of discarded material” by the fishing industry operating in Irish waters. Under current EU legislation, fishermen have an obligation to retrieve or report lost gear. However, Ms McGoff said that there is a “significant regulatory lacuna” in place, leaving our authorities effectively unable to regulate activities of foreign vessels other than fishing operations and catches.